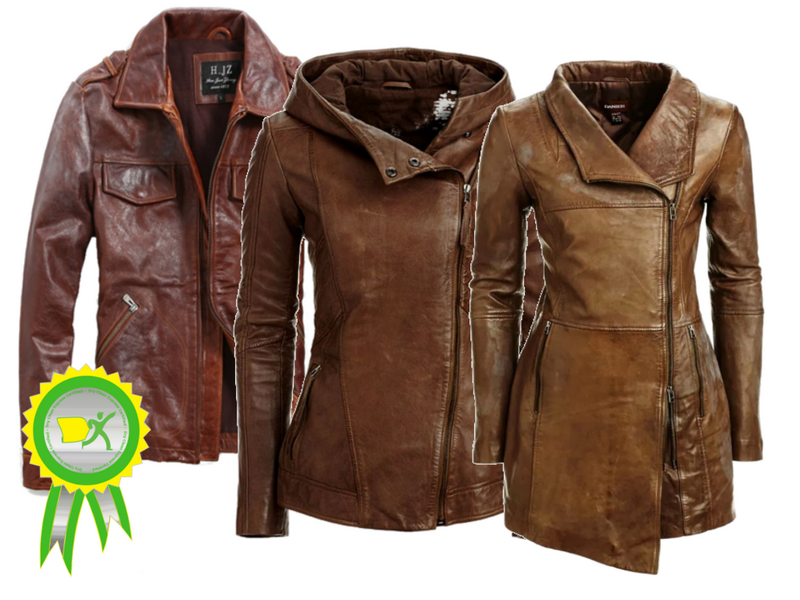 Dry Clean Express Specialized Leather Treatments for ALL Leather Jackets. Specialized Leather Treatments which include re-oiling, polishing and waterproofing. While leather should require only occasional cleaning, using the wrong products can dry out and damage the material. To keep leather in preen condition you need to treat it every three to four months with a softener or moisturizer. Clean and moisturized leather not only looks better, it lasts longer. Never use solvent-based products or household cleaning products as they will dry out the leather and result in costly repairs. Household furniture polish contains silicone's, which eventually destroys the finish of the fabric.